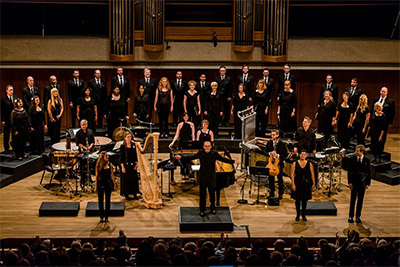 Conspirare in a performance of the recent Grammy-nominated album Pablo Neruda : The Poet Sings. Photo courtesy of Conspirare. It has been seventeen years since the nearly lifeless body of Matthew Shepard was found on a cold October morning in Laramie, Wyoming. Tortured and left for dead, the image of his beleaguered body tied to a wooden fence, his face covered in blood save for the tracks washed clean by a stream of tears, became a symbol of violence against gays. It reinvigorated a formerly complacent gay rights movement and eventually resulted in the passing of the Matthew Shepard and James Byrd, Jr. Hate Crimes Prevention Act. 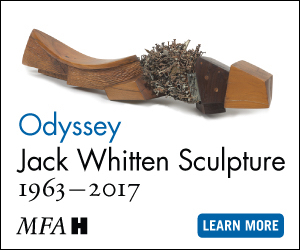 It also inspired a wave of artistic response that continues today. 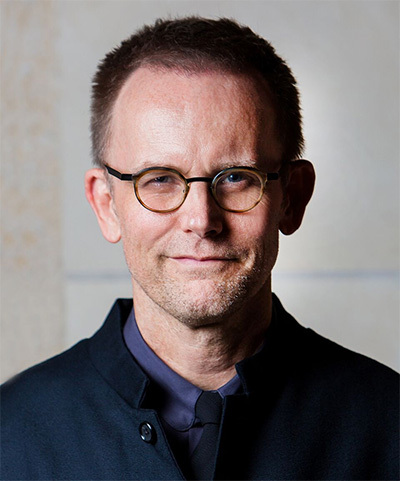 The latest of these is a ninety-minute vocal work called Considering Matthew Shepard, conceived and composed by Craig Hella Johnson, founder and artistic director of Austin’s Grammy Award-winning ensemble, Conspirare. Johnson has approached his composition in the tradition of the great Passion settings by Johann Sebastian Bach. 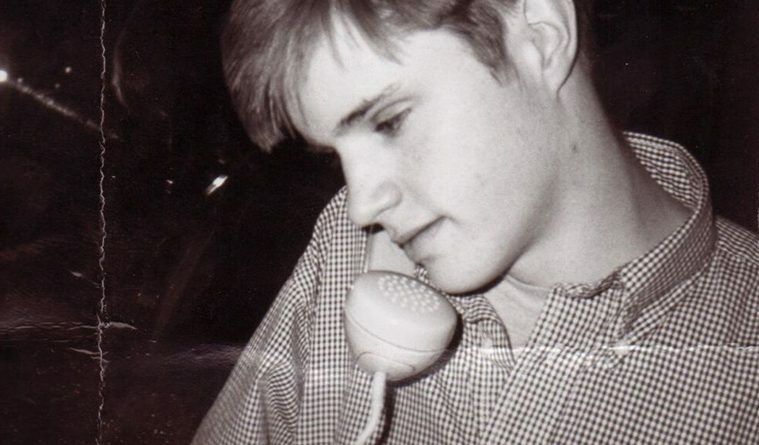 It is a large-scale oratorio meditating on the life, death, and suffering of Matthew Shepard, premiering on Feb. 20-21 at Austin’s new AISD Performing Arts Center, with subsequent performances in Pasadena and Los Angeles, California. A recording will be made and distributed by the Harmonia Mundi record label. Johnson has wanted to respond to Shepard’s death since hearing the news during a rehearsal back in 1998, but only recently did it feel like the time was right. “I was surprised that this inclination had not gone away. The impulse to do something felt unresolved and unexpressed,” he explains. Johnson is known primarily for his work as a conductor and as a catalyst for other composers to write new works. He admits that, up until now, composing has been mostly a part-time pursuit, but the events surrounding Shepard’s death have nagged at him for a long time. “Telling big stories in music has been part of the choral tradition for centuries, but today, in the iPod generation, you see that less and less. I want to connect with the oratorio tradition in some way for our modern times,” he says. Initially, he set out to find texts, and discovered a variety of sources that he incorporates into the work, including a poem by the American poet Susan Willis, in addition to texts by the Persian poet Hafiz and the Bengali poet Rabindranath Tagore. There was a workshop performance in 2014, which Johnson describes as a key to his personal exploration. It was only after that, that he reached out to the Shepard family, with whom he met numerous times and who will attend the Los Angeles performances of his new piece.